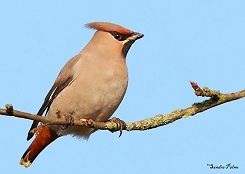 this fantastic bird! 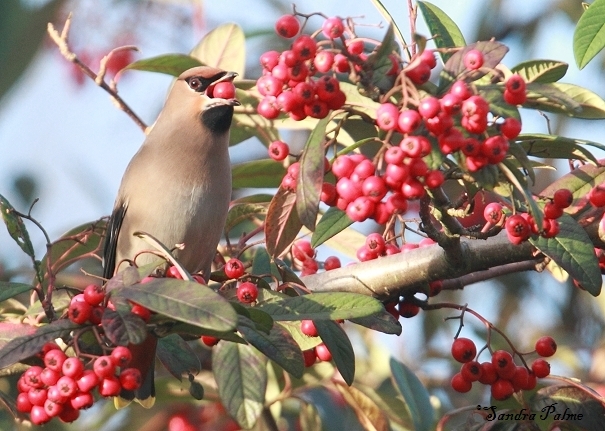 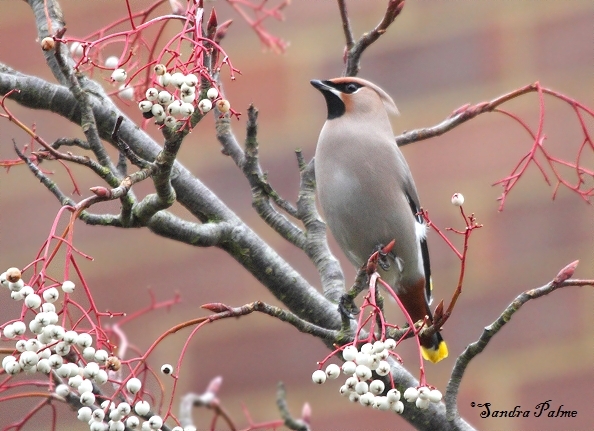 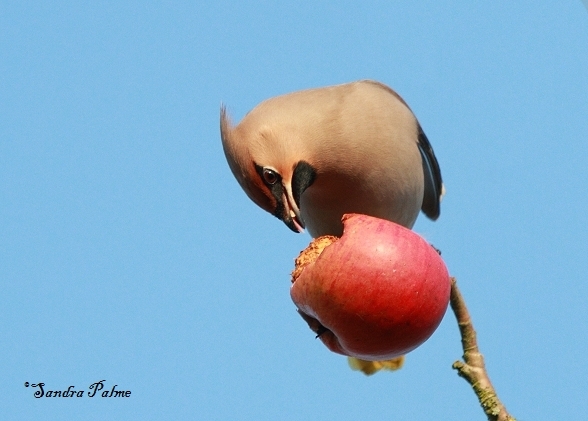 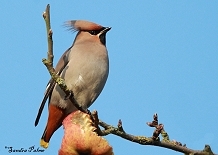 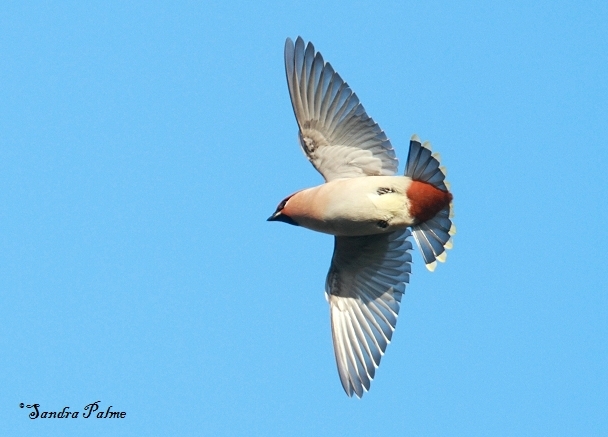 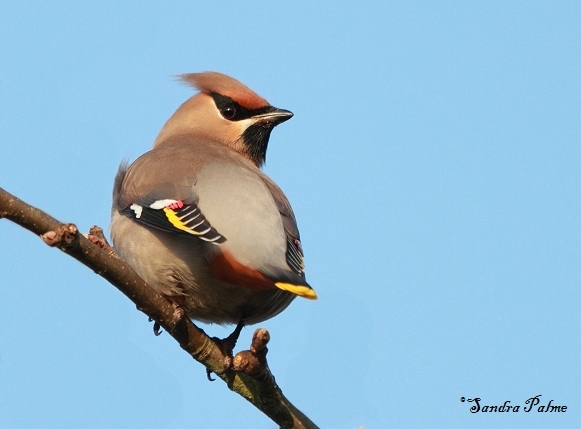 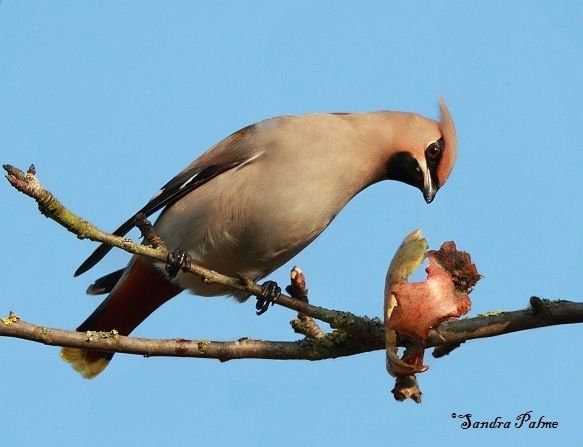 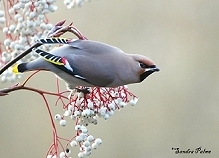 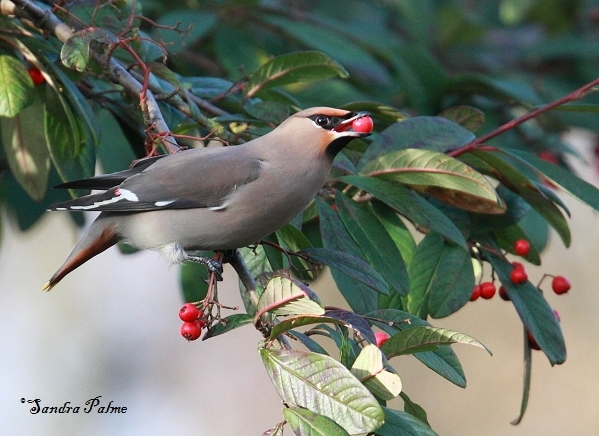 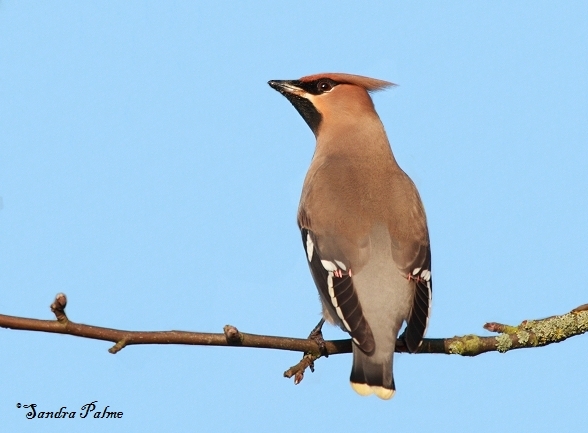 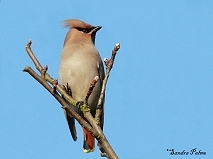 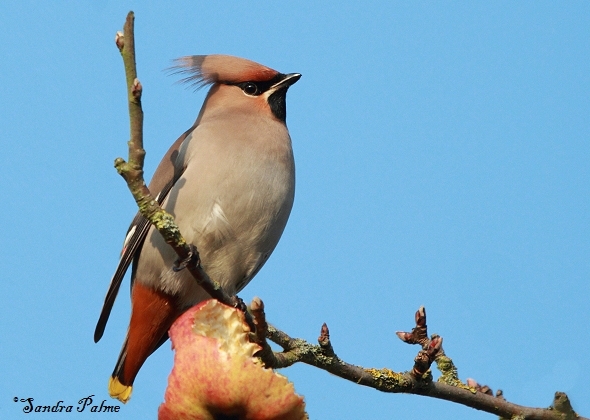 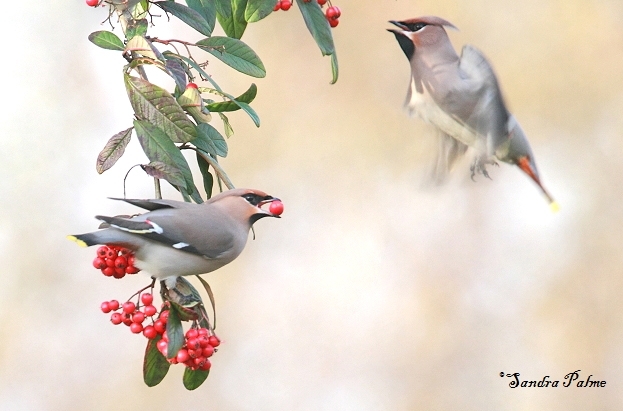 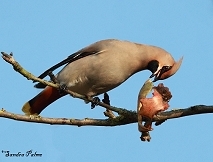 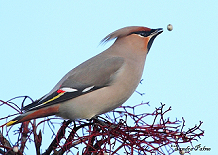 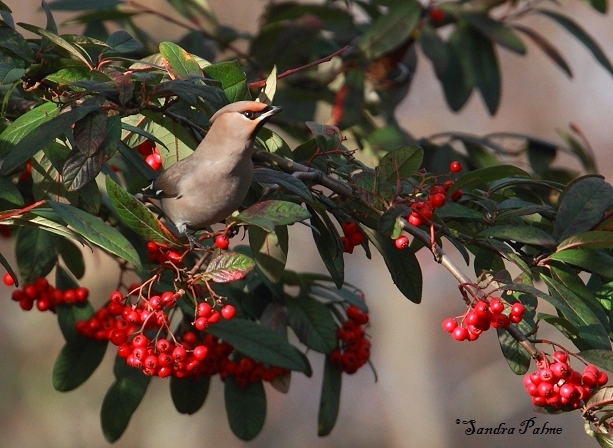 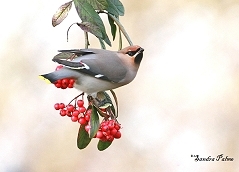 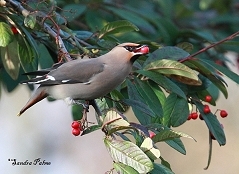 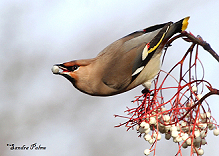 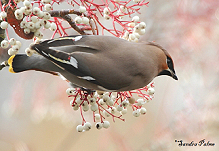 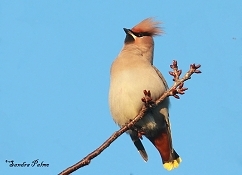 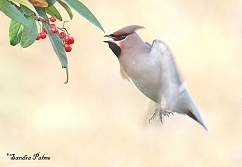 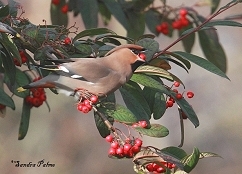 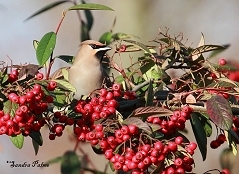 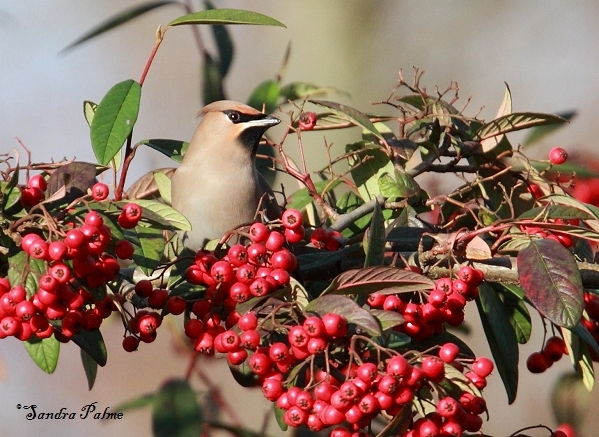 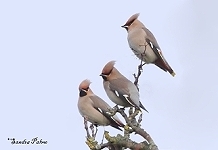 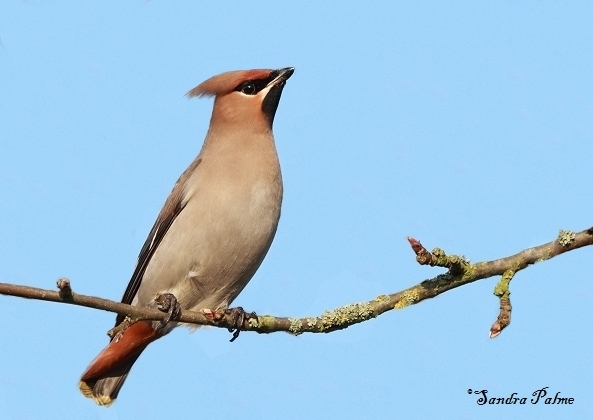 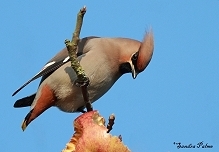 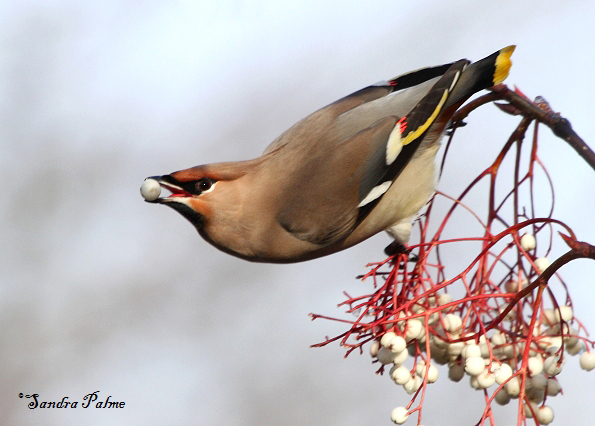 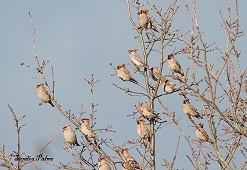 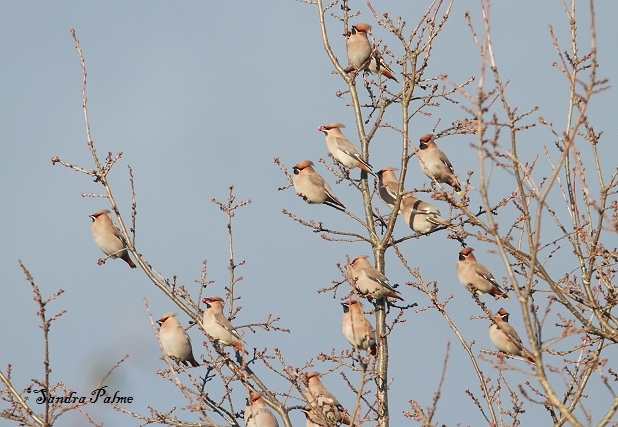 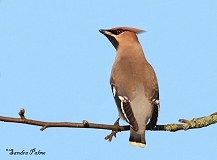 Here's a collection of my favourite waxwing photos. Please click on the thumbnails for a larger version.